Dallas Limos Mercedes-Benz is the ultimate Sedan when you need professional transportation to and from your next destination. 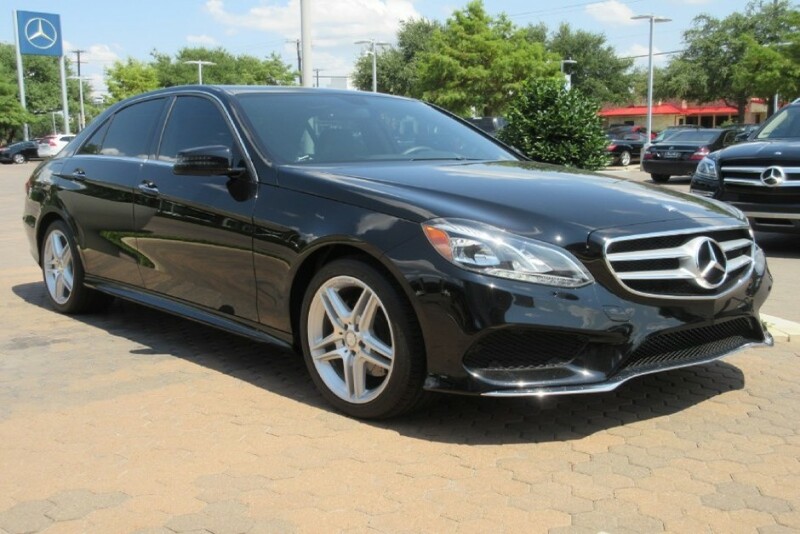 Whether you are departing or arriving from any of DFW’s airports or private aviation centers, our Mercedes-Benz is ready to help you arrive on-time and have you ready for to meet the demands of your busy corporate agenda. Contact our reservation team today to learn more about how to reserve our Mercedes-Benz E-Class Sedan for your next corporate event.